Improved Medicare for all is the only way to ensure universal coverage and comprehensive benefits at a cost we can afford. 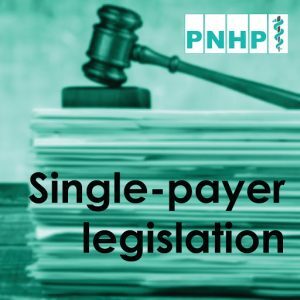 Join our fight for single payer! 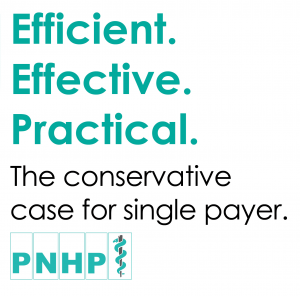 The answer to our health care crisis is clear. 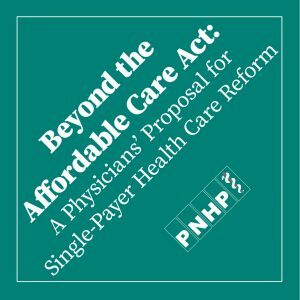 We propose a publicly financed, non-profit single-payer national health program that would fully cover medical care for all Americans. The majority of Americans support improved Medicare for all. Learn about legislation in the House (H.R. 1384) and Senate (S. 1129) that would establish this badly needed reform. Our pharmaceutical system is broken. 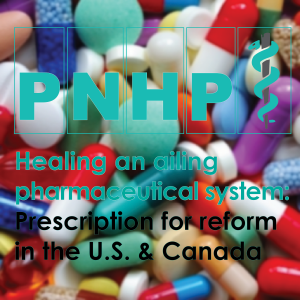 Only fundamental reform can lower drug prices, spur innovation, and guarantee access to safe, effective therapies. As our health care crisis deepens, Americans are demanding real solutions that expand coverage and reduce cost-sharing. Many conservatives recognize the need for reform and have voiced support for improved Medicare for all. Learn more. Take Action for Health Justice Today! Medical and health professional students are eligible for a free membership. It takes less than a minute to sign up!